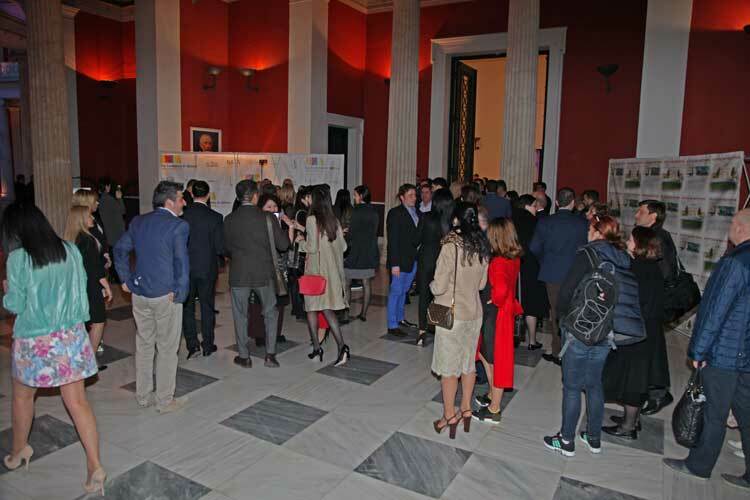 In a hall filled with hundreds of attendantes 15 Fur Brands participating at Fur Excellence in Athens International Fur Fair – 2016 presented this seasons’ fur collections. 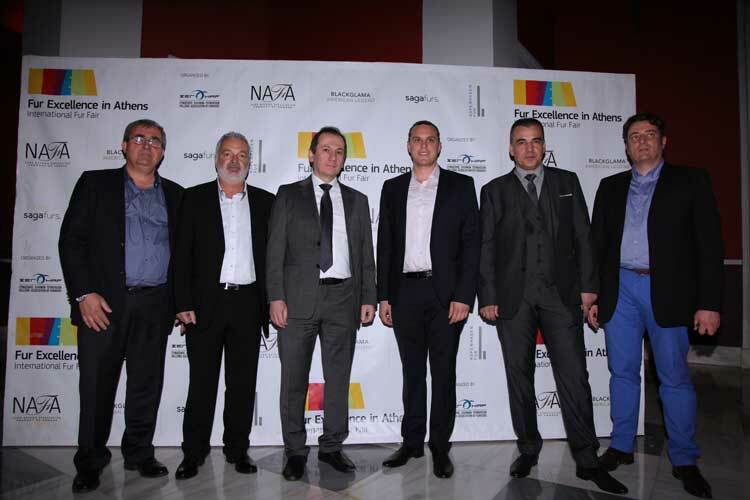 NAFA, the Grand Sponsor of the Fair and Gala Show introduced its fashion proposals of this coming season, designed by famous designers. The show opened with Elodie Karkafiris’s fur garment, named ‘Lily’, which won HAF’s Past Winners’ Competition. The company that manufactured it was ESTEL furs. 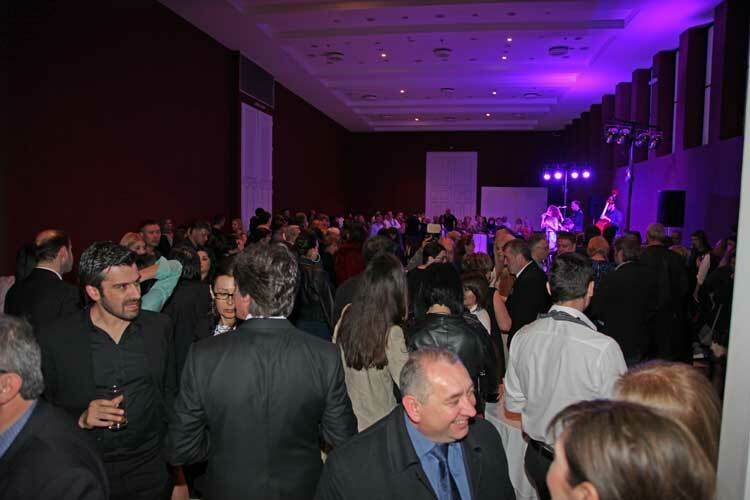 With the symbolic name “Fur Four All Seasons” the creation which appeared at FEA 2016 promo AD campaign, created by Vasilis Kardasis and manufactured by EXPOPEL S.A. , concluded this year’s Gala Show. Under the sounds of live music the cocktail party was offered after the end of the show.